We live in a world of constant chaos where "Shift Happens" constantly. We need to relate to this ongoing change with serenity, clarity, inner-stability, and a great dose of humor! 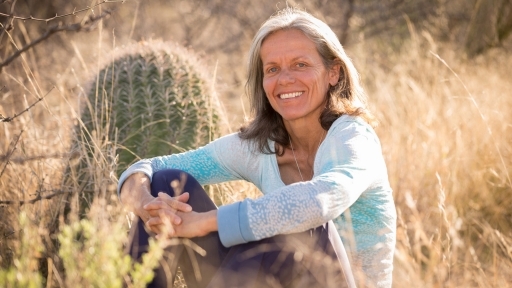 In Miraval's first ever "Shift Happens" workshop, Brennan Energy Healer, Tejpal, and Shari Gooter, will provide a safe space where all can create profound changes in our lives and our behaviors, and find ways to release blockages that make us feel stuck. Tejpal and Shari will help guide you and open space for you to go beyond your fears and resistances, to create new levels of letting go that allow you to access and express your authentic self. Come with your full self, your doubts, your confusion, your clarity, your despair, and your hopes and together we will create new ways to find joy. Tejpal MA, MBA has over 30 years of experience supporting individuals on their journey towards healing, life purpose, and real joy. Tejpal always blends in her work intuition, energy healing, creative processes, life coaching, and yoga. Tejpal was born in France and moved to the US over twenty-four years ago. She has worked with people from many cultures and traditions. Shari MA, LPC has over twelve years of experience in designing and leading workshops for a diverse range of people. Her focus has been in helping people shift while going through losses or adjustments. She also has created programs for counselors to develop a framework that supports lasting transformation. 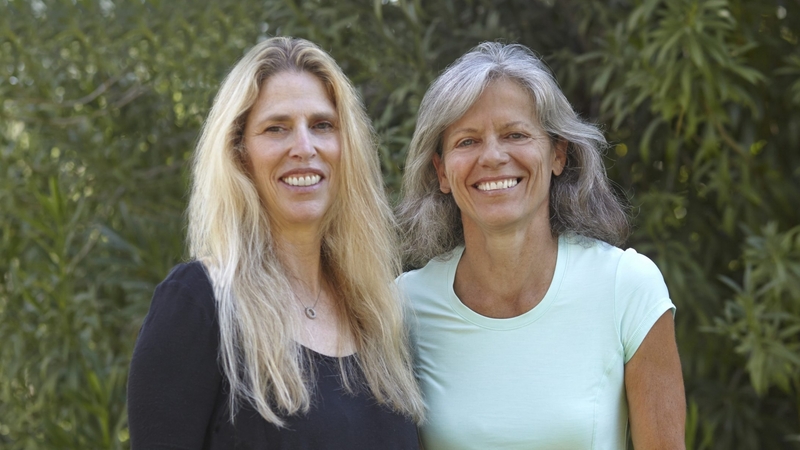 Shari is a therapist with a private practice and has also been teaching yoga for the past 15 years. Tejpal struggled to find her true purpose, and for the first 33 years of her life, despite her successes in business, she was haunted with the idea of committing suicide and overwhelmed with anxiety and depression. Today Tejpal enjoys helping others redesign their lives around their purpose for more joy, energy, and freedom. Shari was faced at the age of two with rheumatoid arthritis, which resulted in her losing her sight gradually. She also lost her brother suddenly. 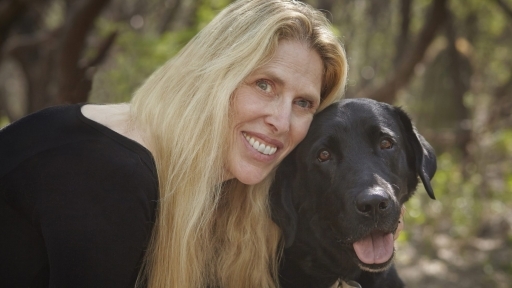 Her challenges have led her to help and guide others who experience loss and trauma in their lives. Today they have created individually a life rich in joy and meaning where their story does not define who they are. Their shared values of authenticity, open heartedness, creativity, and playfulness brought them together to combine their wisdom and knowledge for this unique workshop.